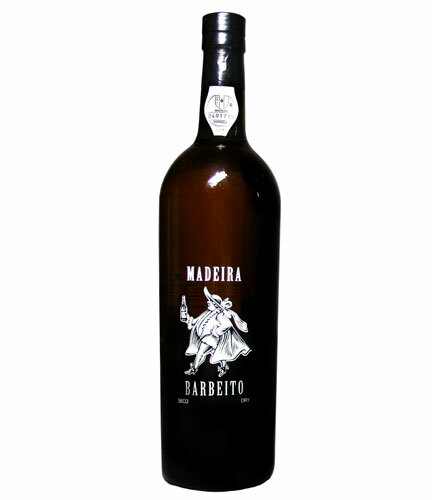 With a bright amber color and hints of brown sugar, walnuts, orange rind and caramel. The wine is extremely well balanced showing medium body, crisp acids and a lingering floral finish. Serve as an aperitif or an excellent complement to hearty soups or serve with dried fruits and nuts.